The Northshore UU Church will present a concert titled “Travel and Romance: An Evening of Romantic Composers” on Saturday, April 14, at 7:30 p.m. The artists will be tenor Brendan P. Buckley, soprano Katrina Holden, and pianist John Kramer, who will perform romantic songs by Beethoven, Duparc, Debussy, Strauss, Bizet, and Vaughn Williams. Tickets are $10; children 12 and under are free. Brendan Buckley, a Middleton native and Masconomet Regional High School graduate, is quickly gaining a reputation as a skilled and sought-after performer. A versatile actor and musician, he is at home in both classical and contemporary works. 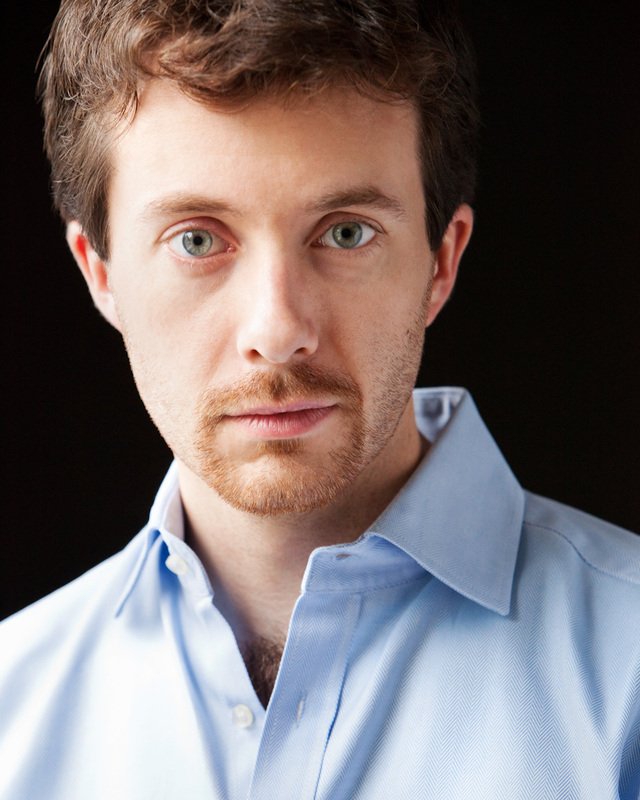 He has performed in opera throughout the greater Boston area. Buckley has degrees from UMass Amherst and Pennsylvania State University, and has studied at the Scuola Italia in Urbania, Italy. Katrina Holden blends a silvery lyric voice with a love of words that permeates her performances, and can be seen in opera throughout New England and in recitals across the country. 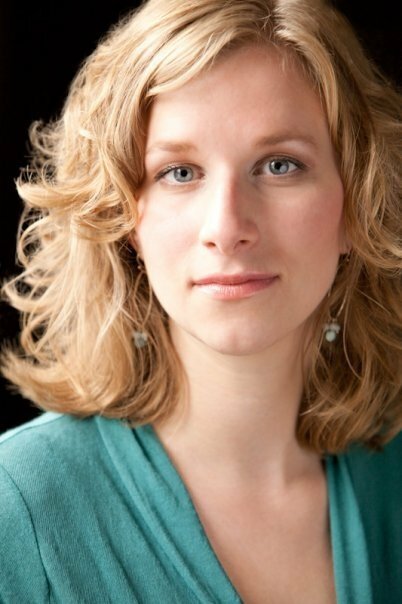 She has toured Austria with the AIMS Festival Orchestra and has traveled to Indiana to sing in early music recitals. She has toured with numerous other ensembles, including the Yale Alumni Chorus in South America, and with the choir of Our Lady of the Assumption of Connecticut as a soloist in Vatican City. Holden has degrees from Muhlenberg College and the New England Conservatory. 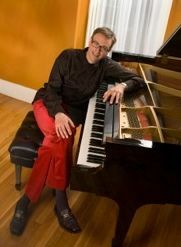 John Kramer is a composer and pianist based in Boston. He has performed and had his music performed in and around Boston, New York, New Jersey, Chicago, Michigan, Pennsylvania, and throughout New England. While he has written extensively for the piano, organ, and choir, he has written many chamber works as well. He is the music director at the Winchester Unitarian Society and teaches at the Winchester Community Music School and the South Shore Conservatory. He is a graduate of Bates College and the University of Iowa. Saturday’s concert is part of our church’s Music in the Woods series.